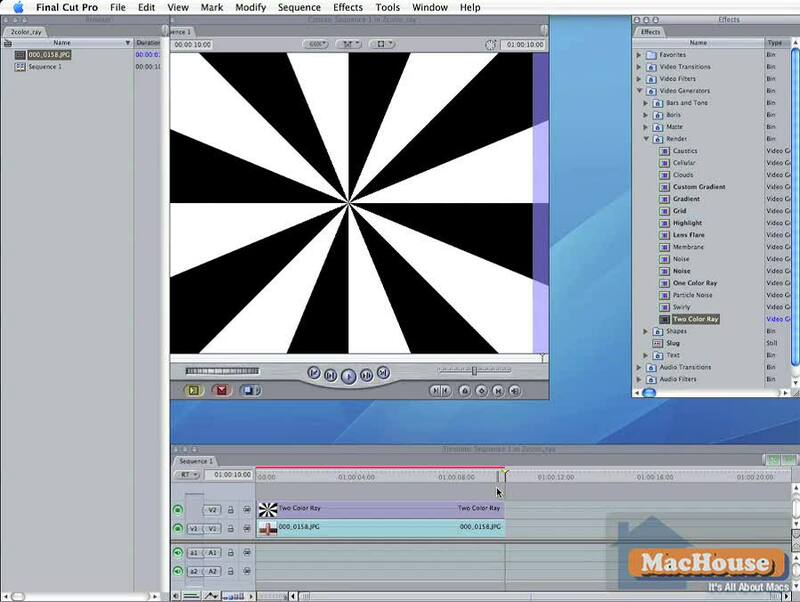 In this video tutorial, we learn how to use Final Cut Pro’s video generator Two Color Ray. Two Color Ray can be found under Video Generators > Render > Two Color Ray. 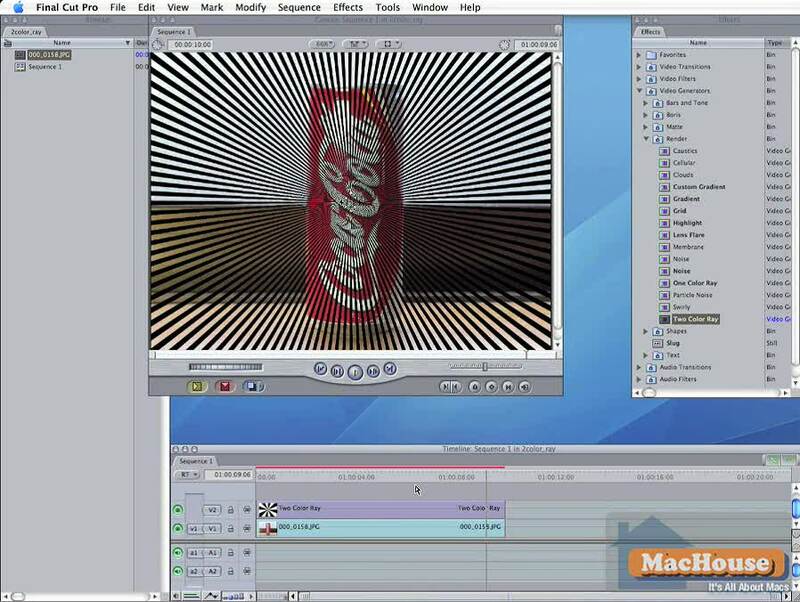 In this Final Cut Pro tutorial, we learn how to use different composite modes.